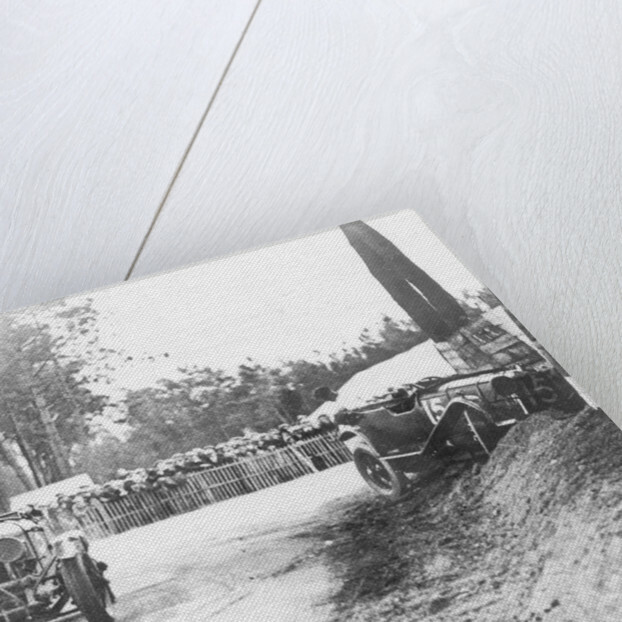 Bentley passing crashed Lagonda, Le Mans 24 Hours, 1928. 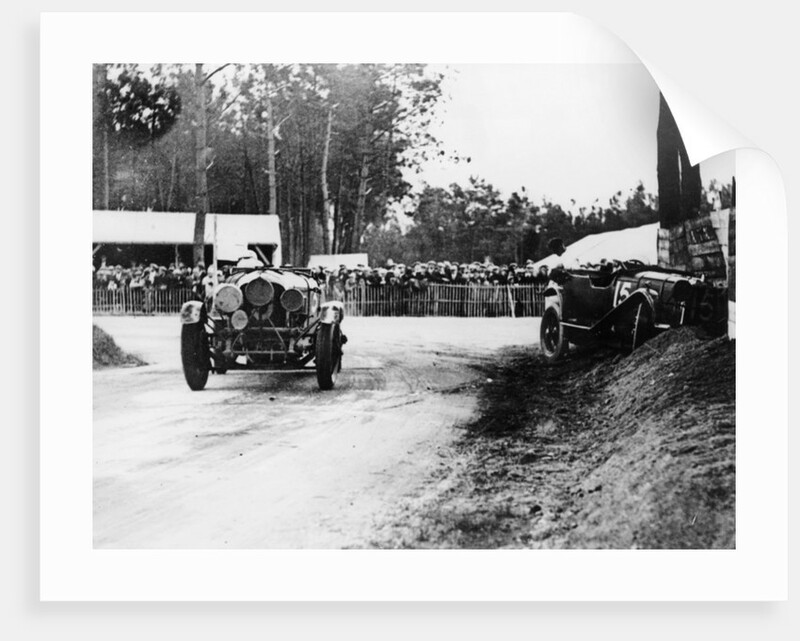 The 4.5 litre Bentley of Henry Birkin and Jean Chassagne passes the abandoned Lagonda 2 litre of Francis Samuelson and F King, which had crashed on lap 14. The Bentley went on to finish 5th, with the race being won by another Bentley driven by Barnato and Rubin. 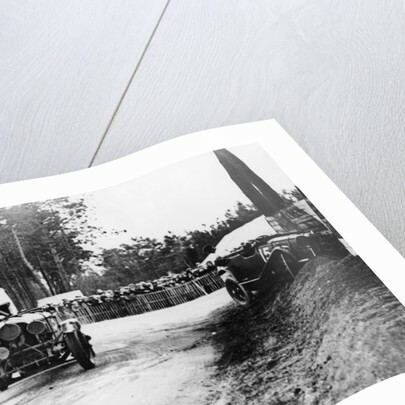 Birkin won Le Mans twice, in 1929 and 1931.